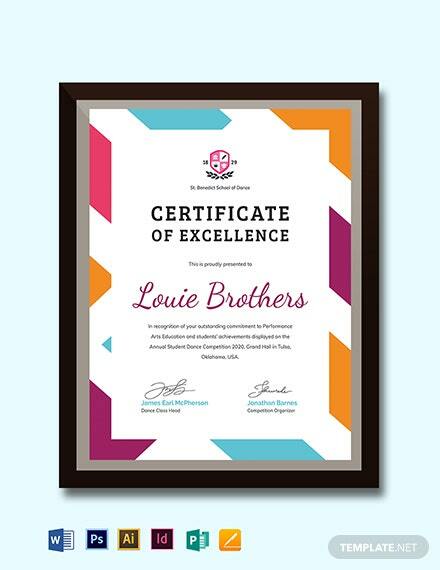 Properly reward someone for their achievements by presenting them with a beautifully designed certificate. 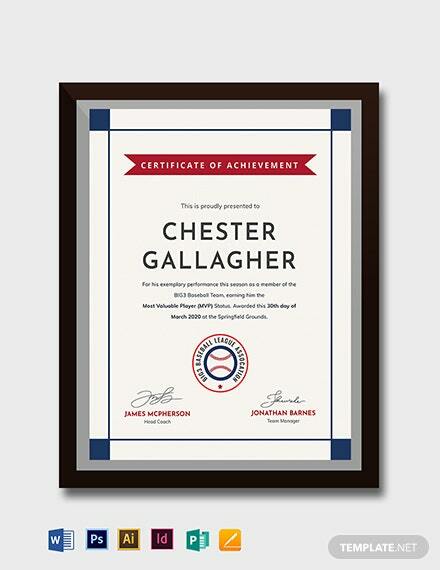 Perfect for those who have completed a training program held by a company ,an organization or a college institution. 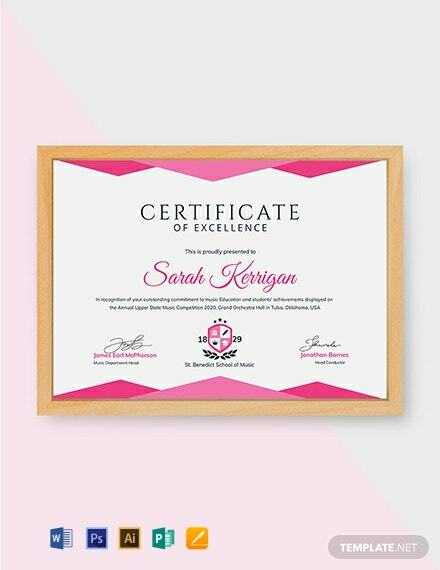 Download a template from our wide variety of professionally designed certificate templates for free and get to personalize on of your own. These files are ready made and fully customizable. 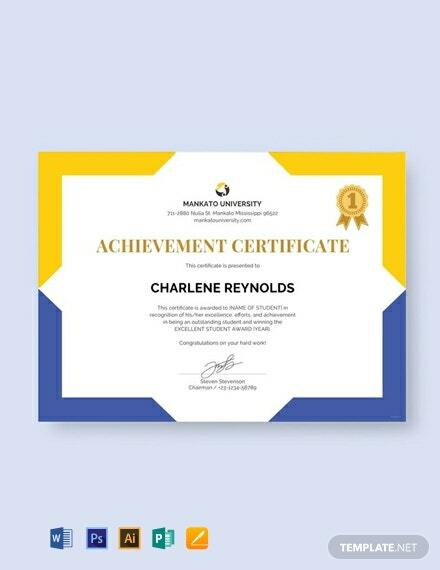 They make use of high-quality layout, artwork, images, and graphic files. Print ready, perfect for commercial as well as personal printing. 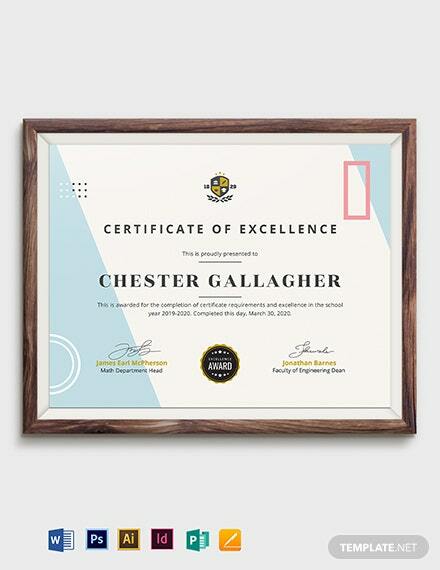 Easily Editable and can be opened in all versions of Adobe Photoshop (psd), Illustrator (.ai), Indesign, Microsoft Word (.doc), Excel (.xls), Publisher, Apple Pages, Mac & Google Docs. 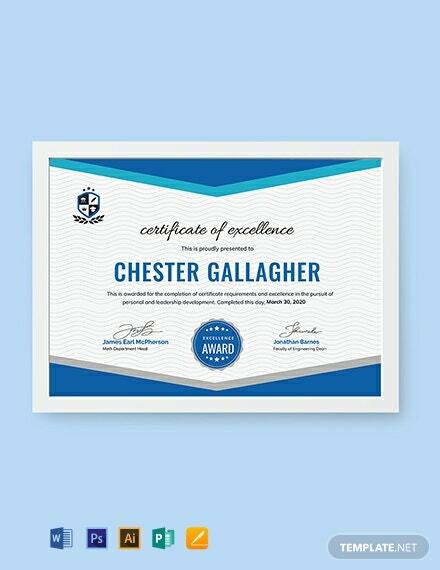 Being competitive is not seen as a positive character trait to peers, but achievement and award certificates actually do have more uses than just being another dusty display on your parents’ mantle. 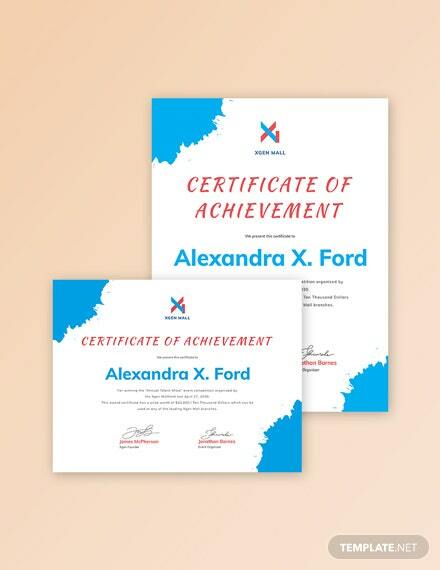 Whether it is given in school, or at the workplace, recognition certificates serve as a positive reinforcement, and is thus a great motivator for a student or an employee to continue progress or good behavior. When a person is given only negative feedback, it is more likely that they will feel downtrodden and will then stop putting in effort to do well. 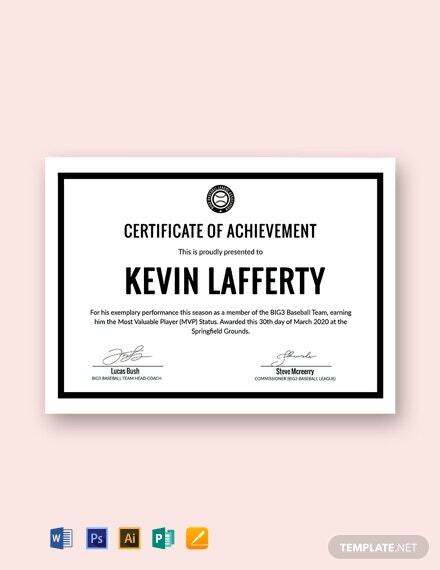 On the other hand, positive feedback makes them feel appreciated for a job well done, and will then continue on working hard, or doing their best in their field. 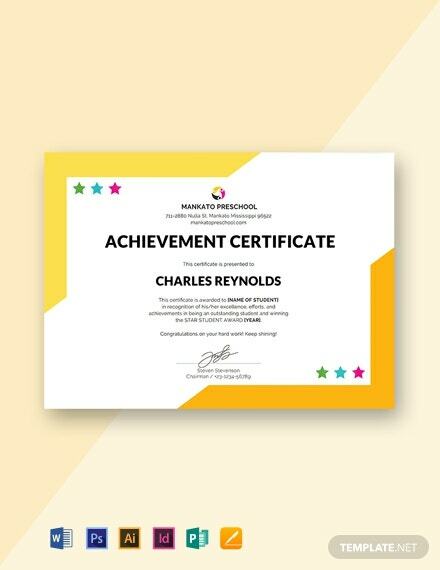 Not all positive feedback has to be expensive, which is why schools and companies often give achievement certificates to let certain individuals know that their efforts have not been in vain. 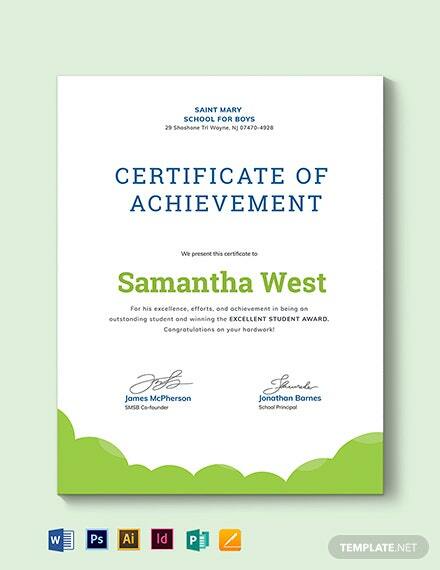 These small recognitions will mean a lot to the awarded individuals and shall then boost morale. 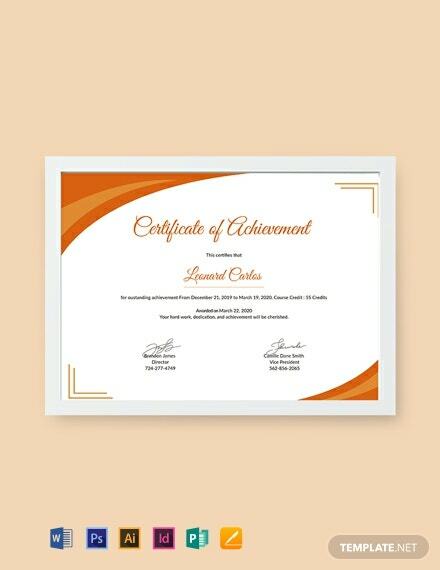 Not only that, receiving achievement certificates and recognition are also known to improve a person’s level of commitment to the company or institution, as they become proud of their work or of the responsibilities assigned to them. 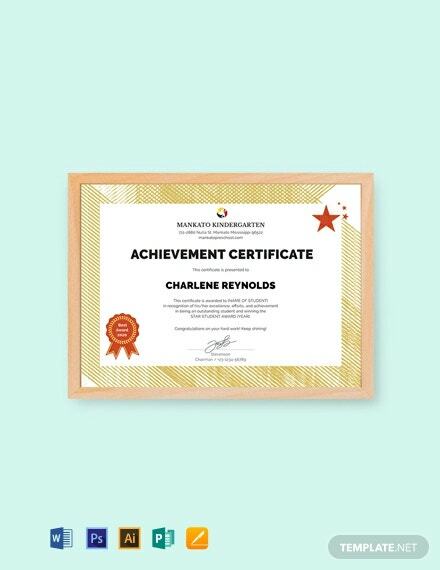 Individuals who feel recognized and appreciated are more prone to have a positive growth in the business or company. 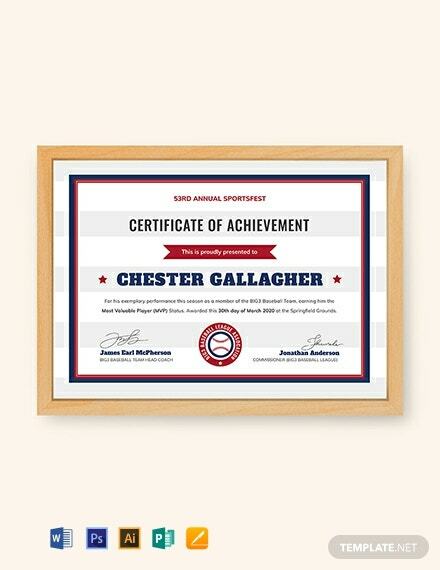 Achievement certificates are usually created by designers for each company or institution to show their appreciation and support for an individual for the work that they have done. 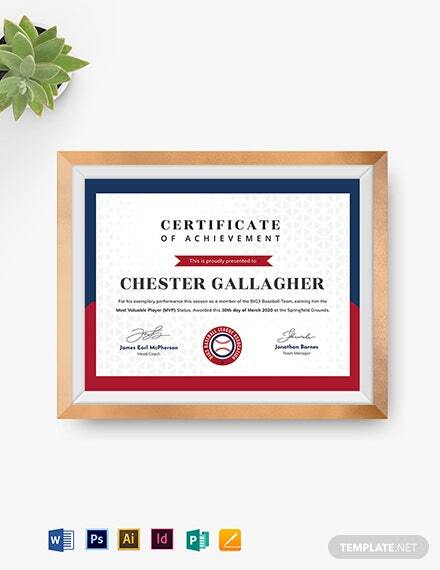 While the formats of these certificates differ per institution, they are all decorated with distinctive emblems and logos, as well as an official indication of their achievement. 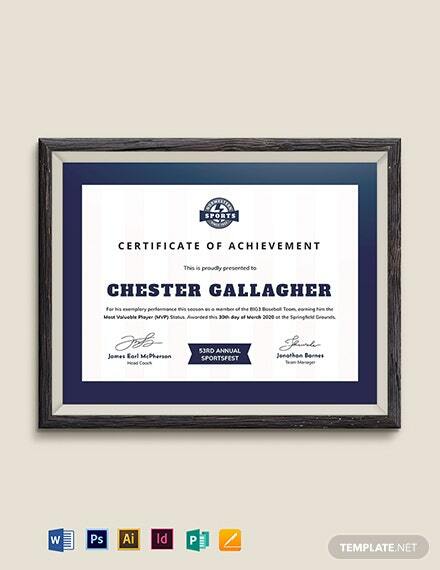 Some companies even add personalized statements of appreciation for the person receiving the achievement certificate. 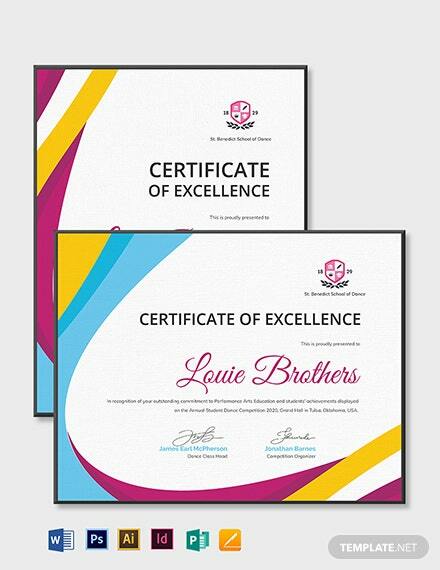 Different institutions and companies have different printable achievement certificate templates which is why premium designs vary as much. 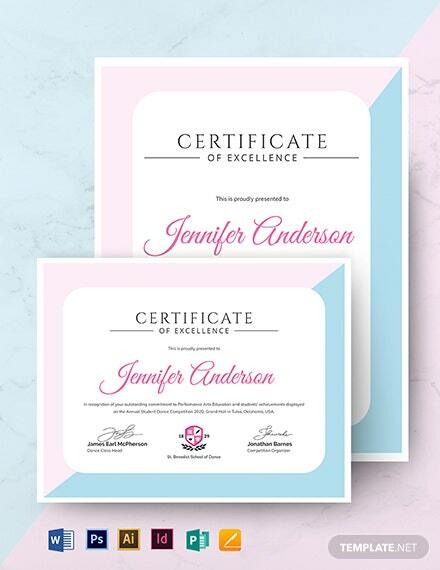 Template.net offers a wide variety of creative appreciation certificate template examples that are yours to use as you see fit. 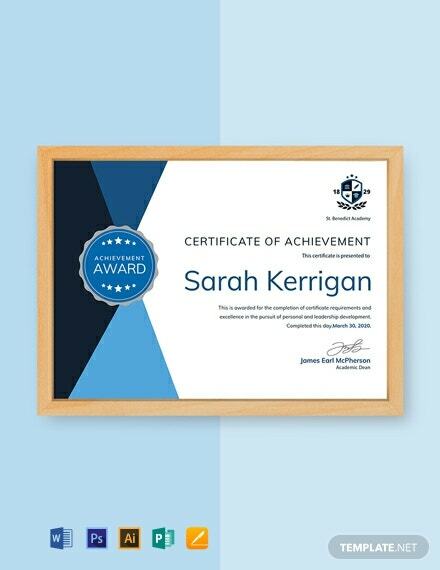 Readily downloadable in multiple file formats such as Microsoft Word, Adobe PhotoShop and Adobe Illustrator, to name a few, you are sure to find an achievement certificate that fits your style and is compatible with your computer software. 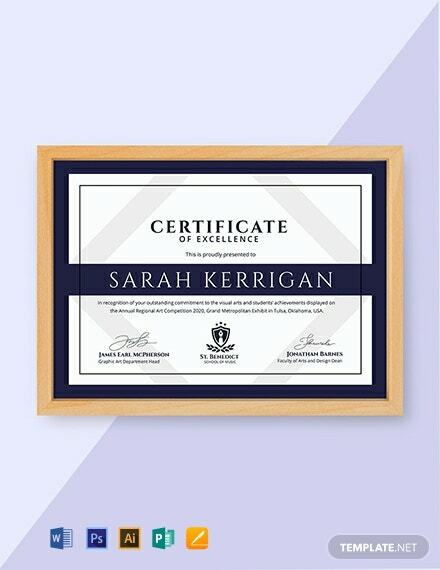 With ready made templates boasting of high-quality photos and images that come with each download, and stunning text to pair the certificates with, you can definitely make the most of your buck, with beautiful and editable certificates that are available for use on office or commercial printers, So feel free to look at our vast template library, pick your perfect achievement certificate, and download your own customizable file now.